Have you heard? Chess fucks. 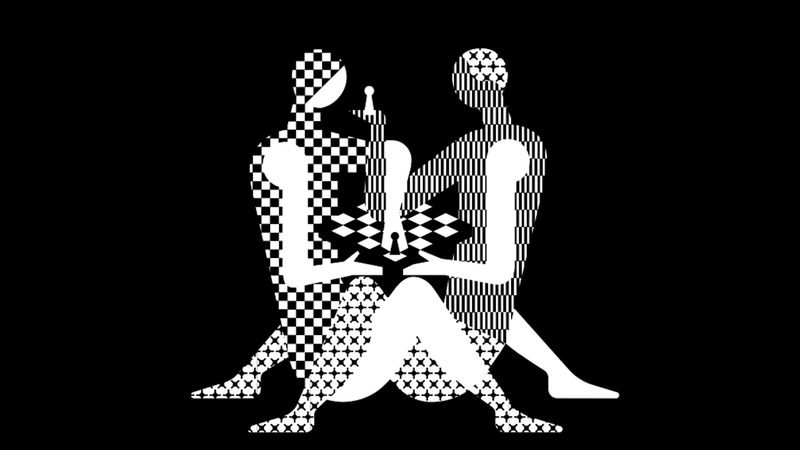 And chess wants you all to know that it fucks, so it has graciously made it very clear in the logo for the upcoming 2018 World Chess Championship.